Looking to add some personality to your car, but don’t want to spend a fortune painting it through a body shop? 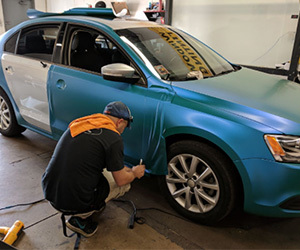 Alta Meres professionally installed vehicle wraps can be a great option to personalize your car while giving you the look and feel of a custom paint job. 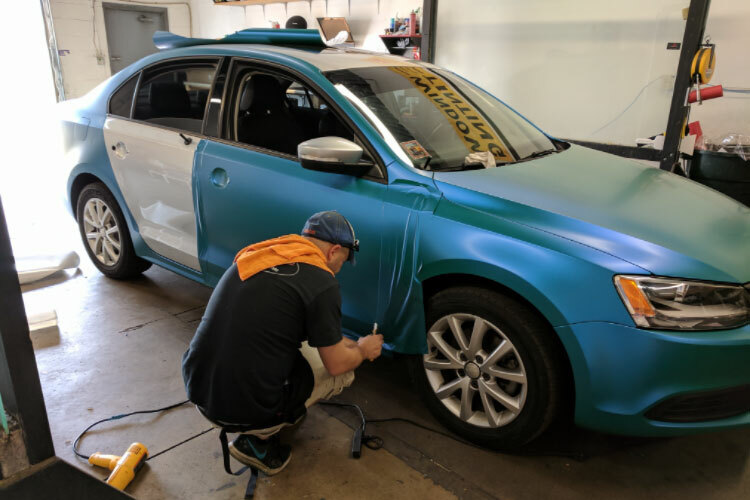 From racing stripes to full vehicle wrap we can customize your car in any color you like! Just want to change the color of your hood or full vehicle? Alta Mere lets you decide. Unlike costly paint jobs, Vehicle wraps protect your original finish and can be removed damage free. Unlike a typical paint job there is no need to worry about damages to your paint or your wrap fading. *Wrap placement and colors may vary based on location. Visit your local Alta Mere location to learn more.